A surgical procedure that allows to view the joint structures without making a large incision. A surgical procedure in which the parts of a damaged joints are removed and replaced with prosthesis. We specialize in the diagnosis, treatment, rehabilitation and prevention of musculoskeletal injuries and diseases. We provide complete orthopedic care, offering the latest advancements in surgical and non-surgical treatment. 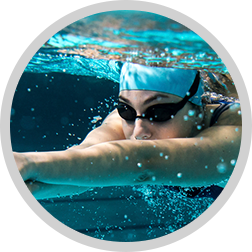 Focusing on research-driven innovation balanced with customized care, Ocean Orthopedics specializes in arthroscopic surgery, joint replacement and reconstruction, sports medicine as well as trauma and fracture repair. We provide complete orthopedic care, offering the latest advancements in surgical and non-surgical treatment. 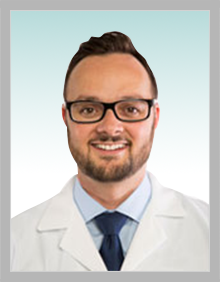 Dr. Stephan Sweet is board certified by the American Board of Orthopaedic Surgery. His positive and warm bedside manner is one of his strongest attributes. 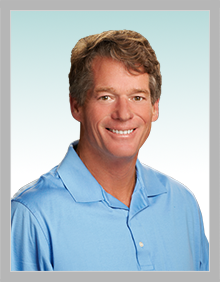 An orthopedic physician with more than 30 years experience, Dr. Thomas Golden possesses expertise in a wide range of orthopedic procedures specializing in the shoulder, knee and hip. 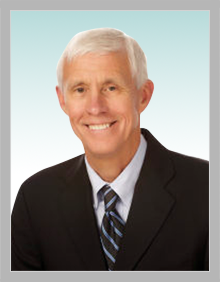 Michael D. Began, MD is board certified by the American Board of Orthopaedic Surgery.